Need a mid size tipper and carry a crew of up to 7 people?! That can be driven with a basic LR truck licence?! 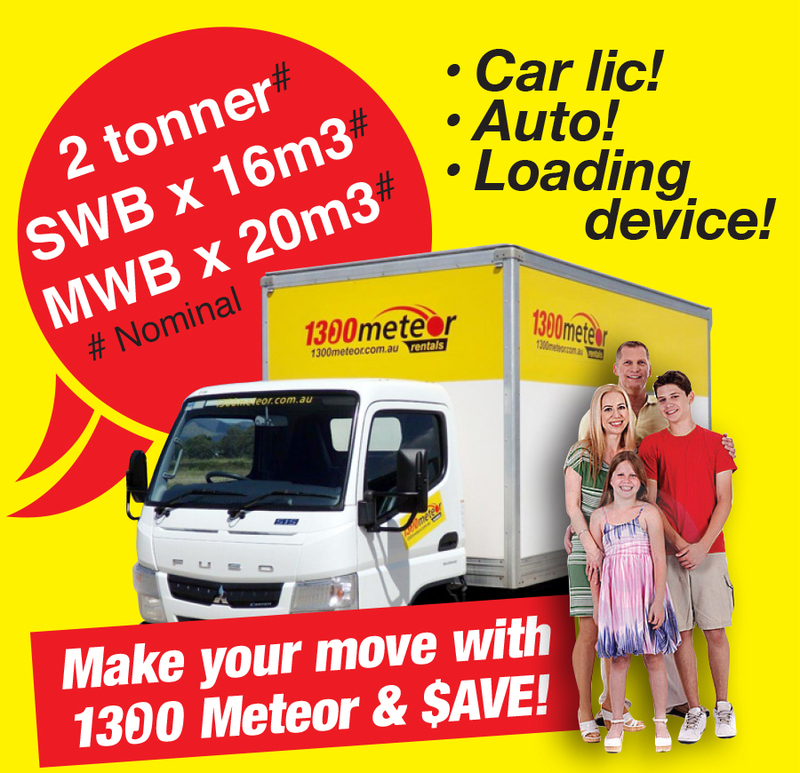 Then 1300 Meteor has the truck for you! Our Hino 917 Crew cab tipper has a nominal payload of 4.5 tonnes and features a powerful 4.0L turbo diesel engine and a 6 speed manual transmission. The wide cab seats 7 and appointments include a drivers' suspension seat, front and rear air conditioning, Sat Nav, and a reversing camera! A heavy duty tow bar featuring a combination ball and pintle hook fitting is standard, and the big 4 metre long dropside tipping body features a triple action tailgate, automatic tailgate locks, shovel brackets, and dual beacons. A UHF 2 way radio is standard. Thirteen hundred Meteor! 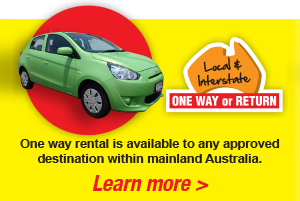 (phone 1300 638 637) ... For quality, reliable trucks! For a brief video tour of Hino 917 tipper click on the YouTube link below!